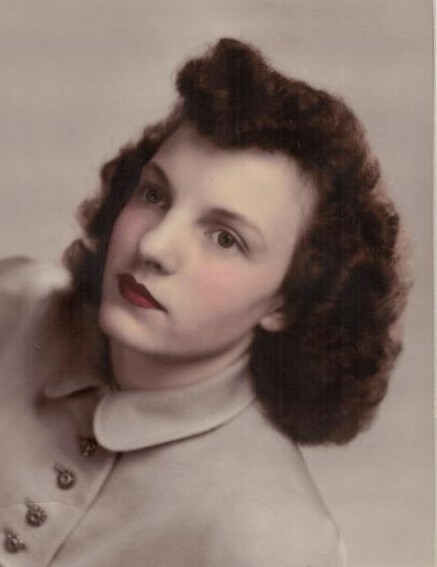 Mary Irene Sheets was born in Adele Iowa on September 27 1929. She was the youngest of four siblings, she had two sisters and one brother. Her parents were factory workers and raised their family with small town values. On April 1 1949 Mary married Johnny Baird. It seems they grew tired of the harsh winters and by 1953 they made their home in Southern California. Their oldest son Randy was born in 1955 and their second son Jerry was born in 1956. They raised the boys in San Dimas when there were more citrus trees and less freeways. Randy married and had three daughters Christie, Lisa, and Laura. Jerry married and had Cassy and a son Londen. Her family continued to grow with four great granddaughters and four great grandsons. Mary’s last few days were filled with family and friends. We laughed, shared stories and sifted through trunks full of memories and pictures. We will all miss Mary very much! We love you Grandma Mary! There's still time to send flowers to the Celebration of Life at the Bellevue Memorial Park at 9:30 AM on April 27, 2019.